Buy Gold TERA Online US server: Gold Ascension Valley, Gold Celestial Hills-Roleplay, Gold Fey Forest, Gold Mount Tyrannas, Gold Tempest Reach. 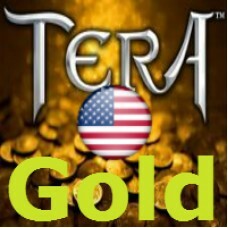 Buying Gold TERA Online US server: Ascension Valley, Celestial Hills-Roleplay, Fey Forest, Mount Tyrannas, Tempest Reach. You play on US servers Tera online? You can buy gold for the game Tera online. 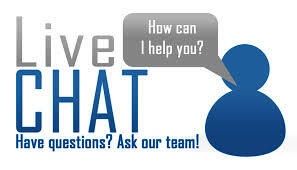 Buying from us tera online gold you can improve your equipment, for a couple of mouse clicks. Tired of farming gold? So what are you waiting buy it from us! I hope our price of gold Tera Online will delight you! Having bought Gold Tera online, you can not worry about future embezzlement in the game, and this will allow you enjoy the game to the full. 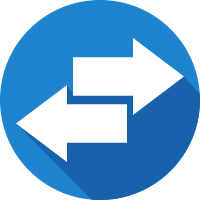 We have the lowest prices for Gold TERA US Online, moreover, a flexible system of discounts will allow you to save you a considerable amount, and you will be pleased with the quick delivery. Successes to you in the game of Tera online, and may you be lucky! 1. Fill field: Your Server: Fey Forest, Celestial Hills-Roleplay, Ascension Valley, Mount Tyrannas, Tempest Reach. 5. After filling out the entire form, click on the Buy, then go to the basket and follow the instructions, after paying, our staff will give Gold TERA US on your contact details. If you have any questions about how to buy Gold Tera US, we will be happy to answer them through the channels listed on the site. Good luck in the world of Tera Online! Buying Gold Tera Online on official US servers, low price, Fast delivery!